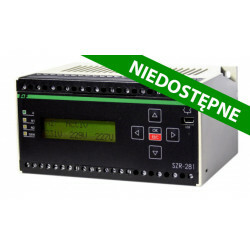 * simultaneous control of two power lines through the measurement of phase voltages on each phase in all power lines. 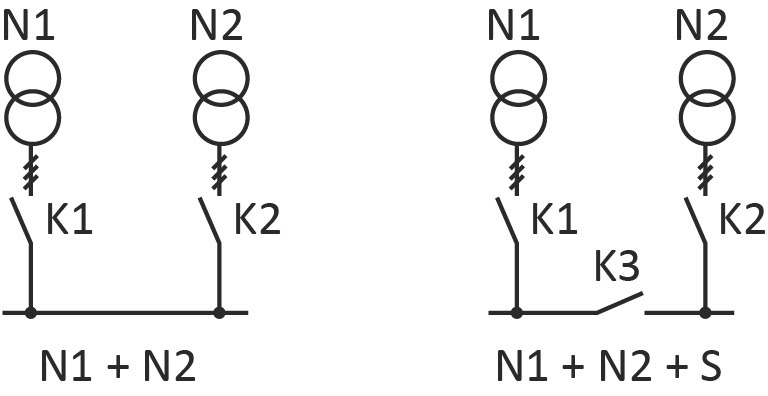 – control of the phase sequence. 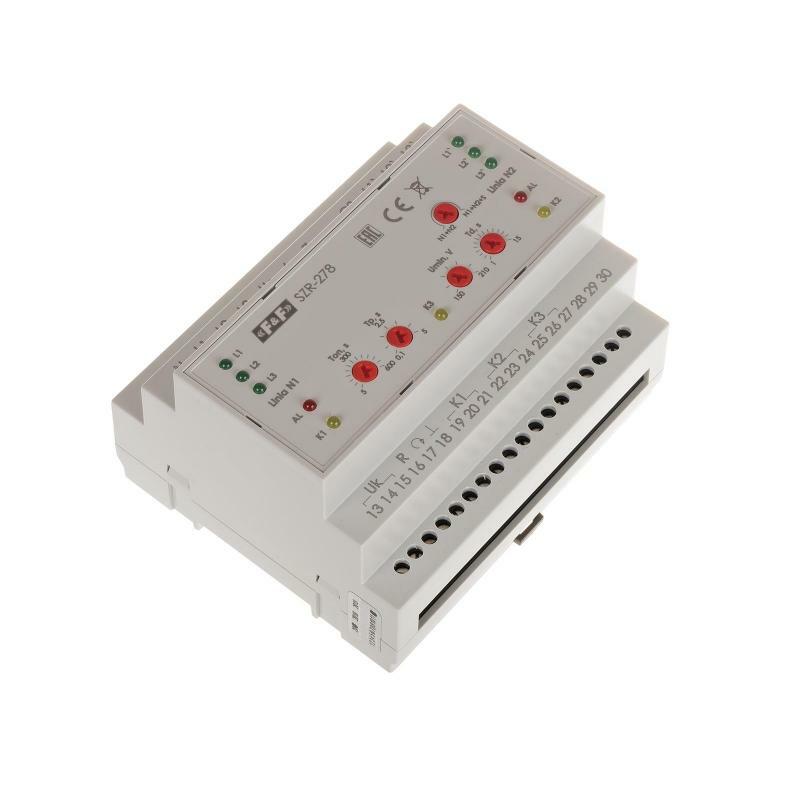 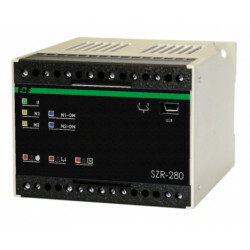 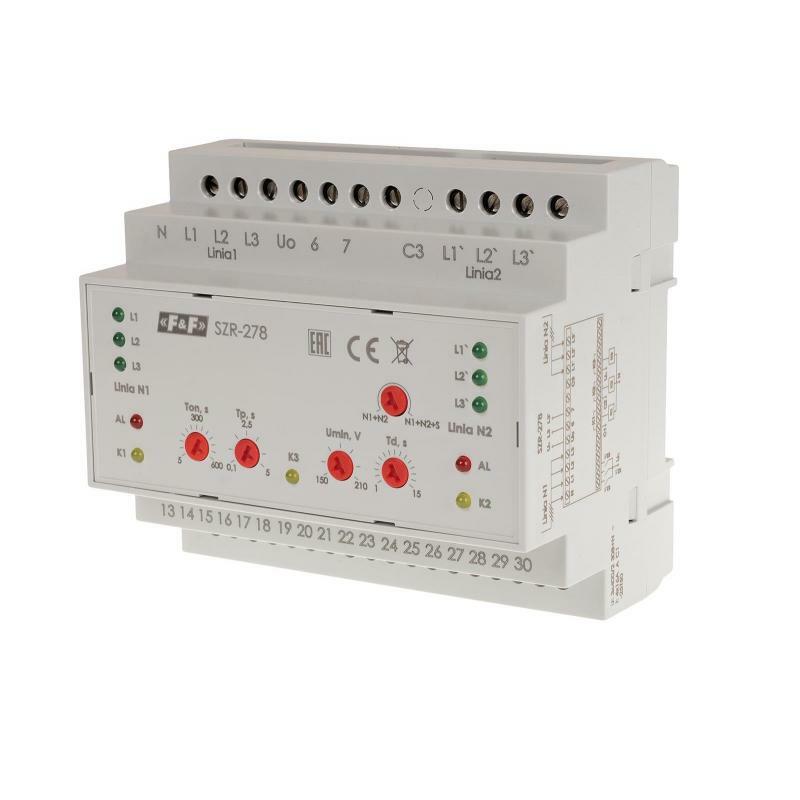 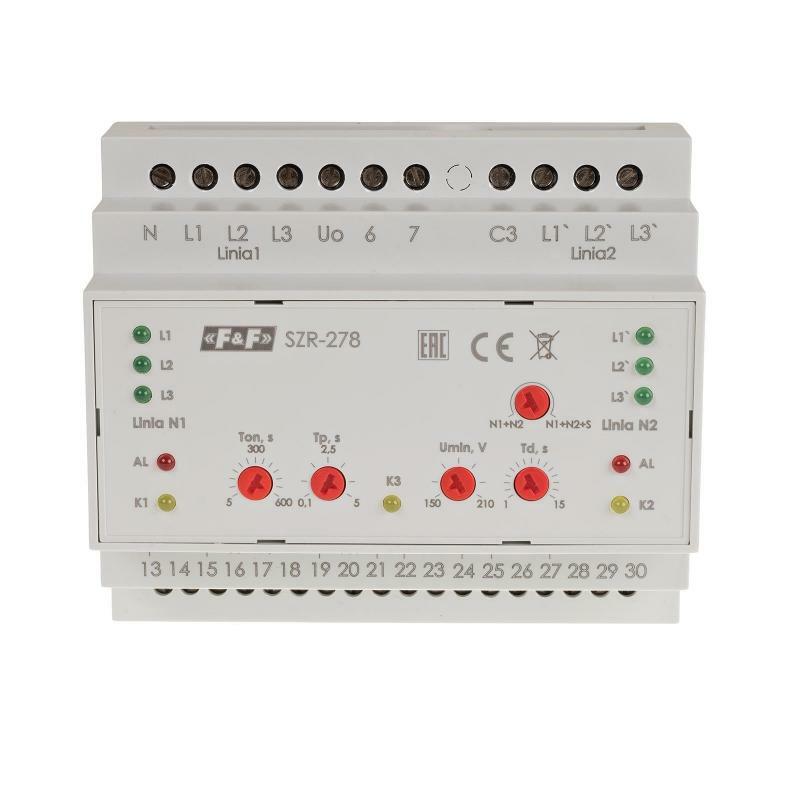 * control of both contactors and motor-driven switches. 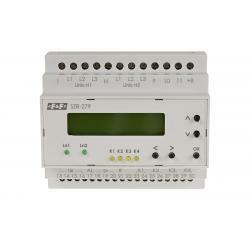 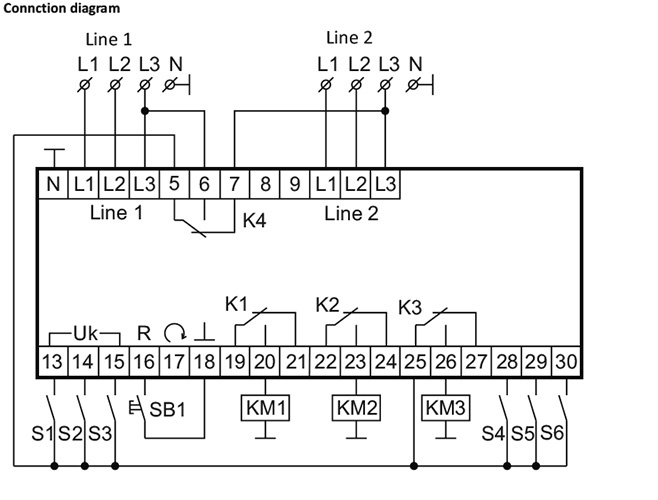 – can be used in single-phase circuits.